(Barrie, ON) In 1984, Toyota’s revolutionary first Toyota 4Runner sport utility vehicle (SUV) was launched, based on the mechanics of the four-wheel-drive Toyota pickup truck, combined with the versatility and go-anywhere ability with comfort and utility. Twenty-five years and four generations later, the 4Runner remains close to its roots. 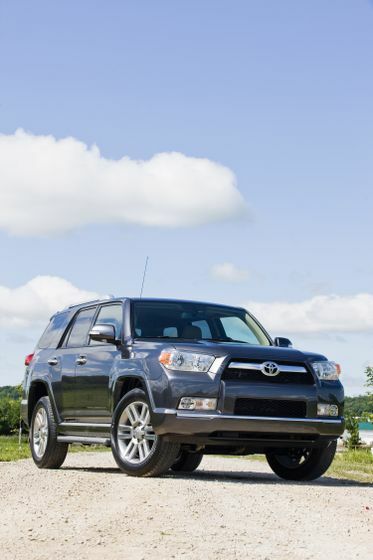 To date, more than 103,225 Canadians have purchased the 4Runner and discovered both on- and off-road adventure. Today, for the first time in Canada and as part of the North American premiere of this vehicle, Toyota revealed the all-new 2010 4Runner at North America’s largest outdoor auto show, the 2009 Georgian College Auto Show. 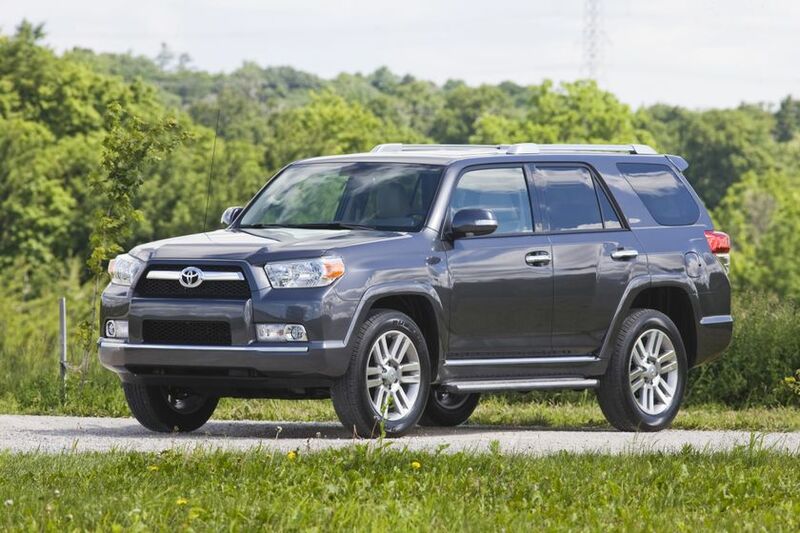 Packed with an impressive list of new standard performance, safety, comfort, and convenience features, the latest 4Runner will start at $36,800 - the same starting price as the 2009 model it replaces. The all-new fifth-generation is redesigned inside and out to be even more rugged and athletic, delivering more power, better fuel efficiency and packed with more safety features and technologies for Canadian drivers in search of a confident, capable and authentic SUV. With a standard V6 engine featuring 270 hp, it offers 34 more horsepower and a five per cent improvement in fuel efficiency compared to the previous V6 engine. Moreover, the new V6 out powers even the previous generation V8 engine by 10 horsepower, and matches its 5,000 lb (2,268 kg) towing capacity. All the while new technologies including Crawl Control and Kinetic Dynamic Suspension System (KDSS) support off-road adventure. Power and fuel efficiency combined with new off-road technologies make the new 4Runner a true workhorse. The standard drivetrain is a part-time multi-mode 4x4 with a locking centre differential. All models are equipped with a 4.0-litre V6 mated to a five-speed Super ECT-i automatic transmission. Third-row seats in the Limited and Limited with Navigation packages allow for up to seven-person capacity. 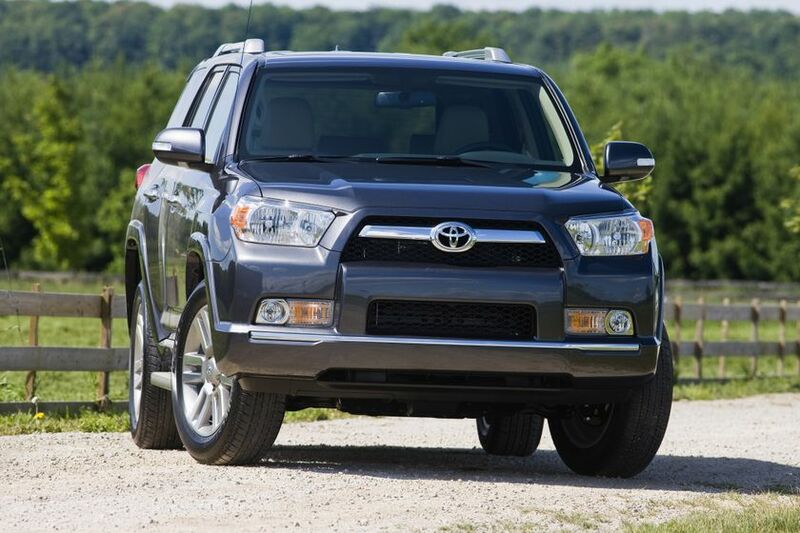 The 2010 Toyota 4Runner will start at $36,800; the same starting price as the 2009 model it replaces. It will go on sale across Canada later this fall. All 4Runner grades feature rugged new bumpers and wider shoulders, with newly designed headlamp and tail-light systems, which offer a newly-minted, technical design quality and better nighttime performance. The front end square fender flares meld with a muscular profile that links with a beefy and square rear bumper and back door. A rich leather interior and heated front seats are standard on the Upgrade, Limited and Limited with Navigation packages. The interior sports newly designed interior colour schemes, using Black (Limited and Limited with Navigation only), and Graphite. Graphite fabric is standard on SR5 base and Trail Edition. Water-resistant fabric seats are standard equipment of Trail Edition Packages? The SR5 base audio system has an AM/FM/CD player with eight speakers, providing quality sound throughout the cabin and is XM® Satellite Radio capable. Standard audio on the Upgrade and Trail Edition packages is an AM/FM/MP3 CD player with eight speakers, integrated XM Satellite Radio (includes 6 months trial subscription), USB port with iPod connectivity, Bluetooth® capability, and steering wheel audio controls. The Premium JBL audio system is available in the Limited and Limited with Navigation packages, it features a six-disc in-dash CD changer and 15 speakers for outstanding audio performance. For the Limited with Navigation package, a four-disc CD changer is used, and XM Satellite real-time traffic capability, Bluetooth® capability, and iPod with MP3 control functions are included, with 15-speaker JBL audio. The navigation system includes a large seven-inch monitor. A “party mode” setting is standard and raises the bass and transfers the equalization to the rear of the vehicle to provide excellent outside audio for tailgating. Party mode benefits from rear hatch-mounted speakers and is actuated by a switch, installed in the instrument panel to the right of the driver’s seat (rear hatch speakers function with, or without, party mode).